Investors at a Portland, Ore meeting with Disney CEO Bob Iger might have been hoping for Star Wars news, instead they get the announcement of a sequel to the box office success and critically panned Cars 2. 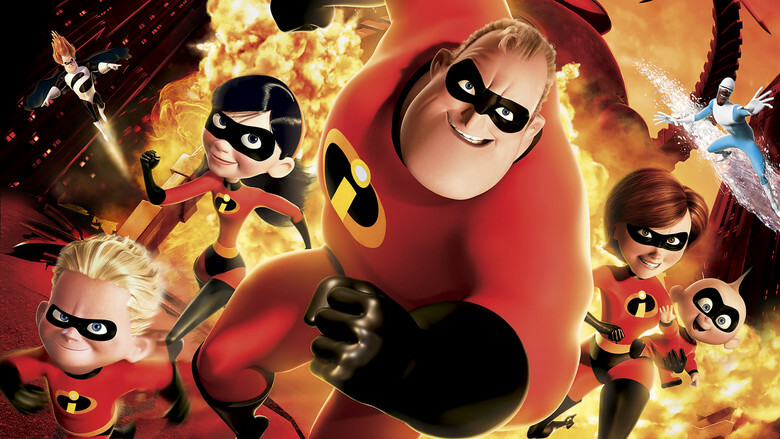 Iger also made a much more important announcement which was the sequel to The Incredibles , the Oscar winning animated film about a family of undercover superheroes who are forced out of there quiet suburban life to save the world. Director Brad Bird is set to at least return to write the script, most expect a formal announcement of Bird returning to direct The Incredibles 2 when his sci-fi film Tomorrowland hits theaters next year. For me this is a story of low expectations for Cars 3 but very high expectations for The Incredibles 2. (one of the better Disney-Pixar films to date) It’s very surprising (but not rare) that a sequel has taken them this long to announce (Finding Nemo has 13 years between Finding Dory) but either way we will see more of what gave the original 2 Oscars and 4 nominations. Neither movie has a timeline yet for release but Disney-Pixar will remain busy in 2015 and 2016 with Inside Out, The Good Dinosaur, and the much anticipated sequel to Finding Nemo, Finding Dory which hits theaters June 2016. If you have learned anything from Disney-Pixar is no matter how long they wait between sequels (most of the time) it was worth the wait.